Homestudio?? hm.... many things to have then you think. 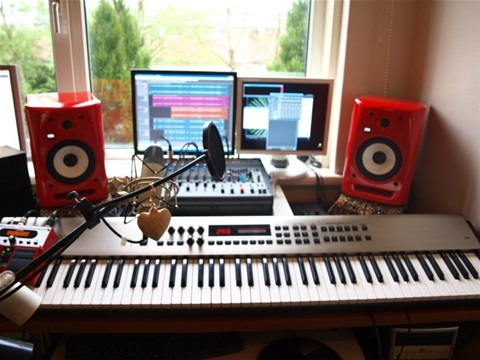 what is the best thing of a homestudio? you have freedom to make your own stuff. 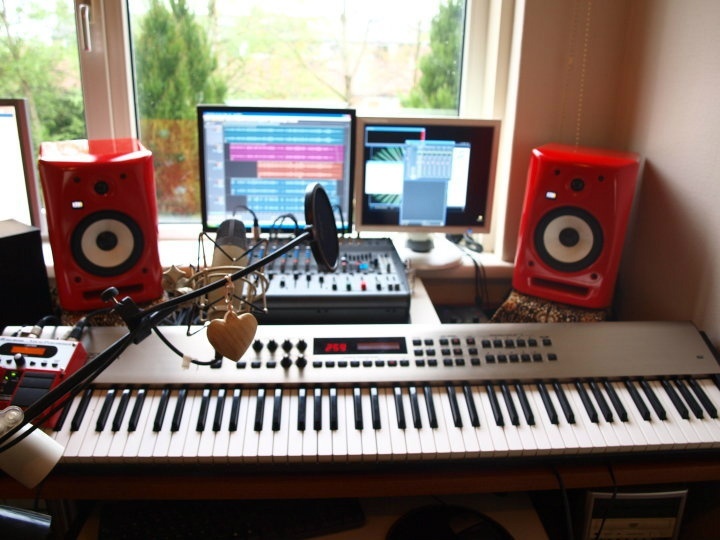 Today a homestudio is so cheap that every one can afford one. you have to decide how serious you want to work if it is a small hobby, you need small equipments. if more than a hobby you need better equipments, maine rule!! 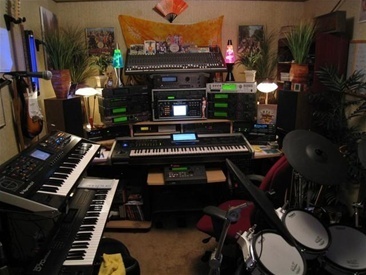 check out different music store who sell gigs for homestudio.s ask a lot try out several. before you decide to get one. Its many devices to get today i mention one zoom q 3 its a small device of a recorder who take video and sound and you can very fast do edtiting your stuff from this device into pc and work with your projekt there in a program call moviemaker so go and get this and have fun. i love my zoom q 3.
ask around of other users of home studio. what they have and why, try out several solutions in a music store before you decide to by. compare the prizes about the cheapest gigs and the most cost gigs to see the differenc. To have a idea , and then get it real is a amacing trip for all of us who think hm.... a homestudio why not, to actually get there. 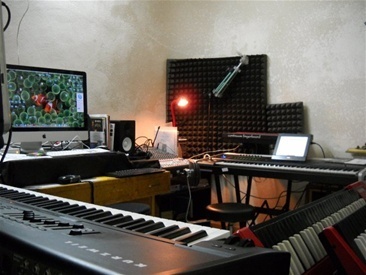 3 you need a midi interface to collab with keyboard and laptop and software!! 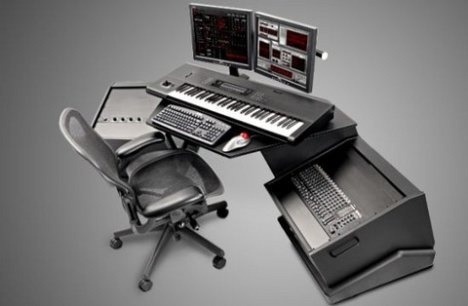 7 get all system to be connected, be shure you have contact with keyboard and software. 9 then you can do small recording just to see what happend? more will come from me about good advice and tips in a studio so keep sharp. Mange drømmer vel om dette å skape sitt studio. 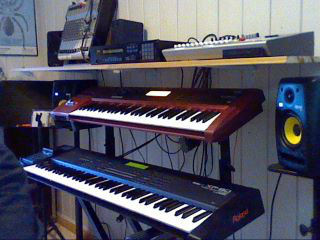 med en macbook og garasjeband program eller cubase ,ja da er du godt i gang med å lage noe, koble til et midi keyboard eller en gitar, så er studioet ditt i gang. oh monitorer krk rocket 5 aktive. de låter meget bra. til å dokumentere sine arbeid kan zoom q 3 anbefales en video device som tar opp video og lyd. kan med den produsere mp3 filer direkte og dele de på youtube. jeg er meget glad i zoom q 3 , lett i bruk.